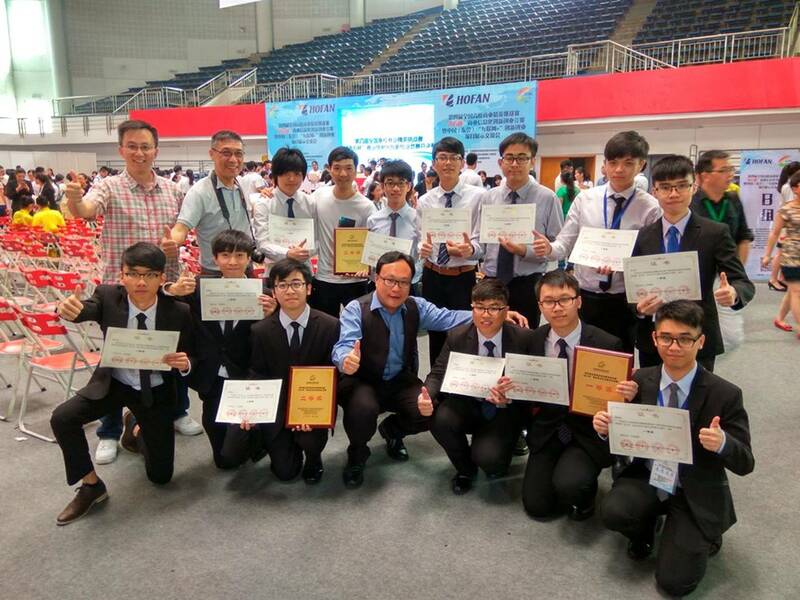 This competition received a total of around 500 projects from 180 colleges and universities coming from more than 20 provinces in China and Hong Kong. The categories of projects include cross-border e-commerce, online retail, mobile e-commerce, and e-commerce in rural areas. According to the information released from the organizers, 119 projects were selected in the final round, involving 51 colleges from 16 provinces and Hong Kong SAR. Congratulations to our students for their wonderful achievement and thanks to our colleague, Dr Johnny Kwong for his guidance.